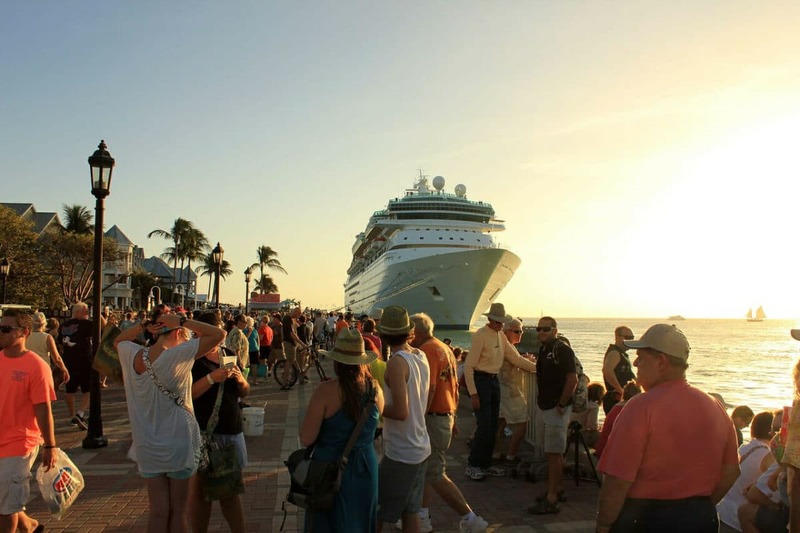 Is your group going on a cruise soon? If so, you probably know all about the Sail and Sign card, right? Well if not, don't worry, we are here to help. Simply put, the Carnival Sail and Sign card is your debit card while on board your cruise liner, the only cash source accepted for most things onboard. 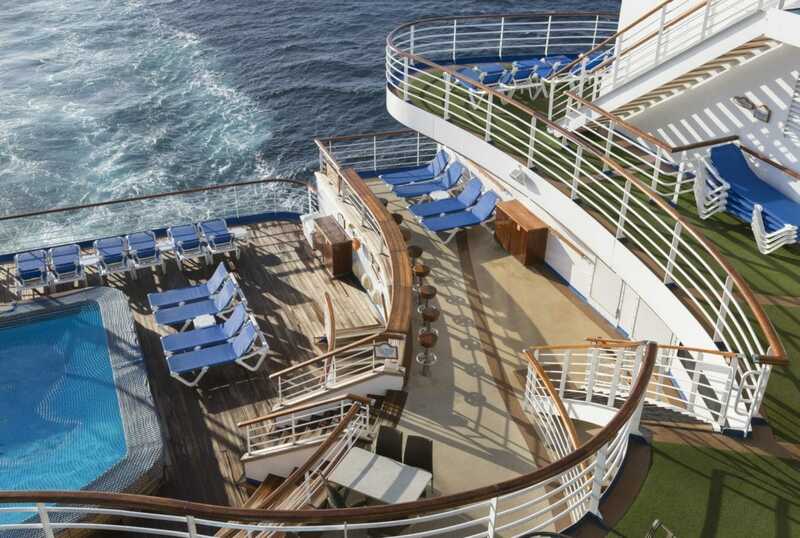 Abstract of Luxury Passenger Cruise Ship Deck, Pool and Chairs. What will you be purchasing while on board? You will be purchasing your drinks between meals, souvenirs, and activities that are not included (your itinerary will show you what IS included), as well as internet access. Yes, you read that correctly, internet access is not included but can be purchased for an additional charge with your card. The Sail and Sign card isn't just a convenient thing to have, it is actually required for all passengers. Not only are you utilizing it to pay for things onboard, but you also need it as an identification system on ports of call. The amount of money that is recommended per person depends on the length of the cruise, for example, if you are cruising for two to five days the recommended amount to have on the card is $100, if you are cruising for six days or longer the recommended amount is $200. Now, you are probably asking, “How do I set the card up?” The Sail and Sign Card is set up by the travelers individually. You are only able to set it up after you receive your individual confirmation and rooming number. Once you have these two bits of information, you will be able to complete your online check-in and after you have completed the check-in process you are ready to move forward with the Sign and Sail card sign up. The card can be set up with a Visa, MasterCard, Discover, or American Express credit card. 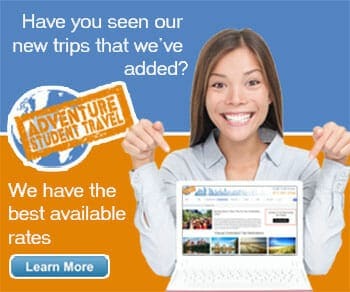 You can even set the account up with a Visa or MasterCard ATM/Debit card. KEEP IN MIND that while it is convenient to swipe away all day with your personal S&S card, you are spending real money, and you may want to check the Sign and Sail Kiosk regularly to check your balance. Many students often times forget the amount they had set up and come close to running out of money. Once you have your check-in and Sail and Sign card set up you are ready to go! We hope you have an amazing cruise!